Join the ranks of music’s jet-setting legends when you slip into the rock-and-roll luxury of Hard Rock Hotel & Casino Biloxi’s Royal Tower. We promise the Royal Tower fully lives up to its name, with king and queen rooms as well as our Corset, Center, and Panoramic Suites. Every moment of your stay in our Royal Tower is like a page ripped out of your wildest fantasy. Deluxe accommodations await you in the Royal Tower’s King Rooms, available with and without views, for smokers and non-smokers. 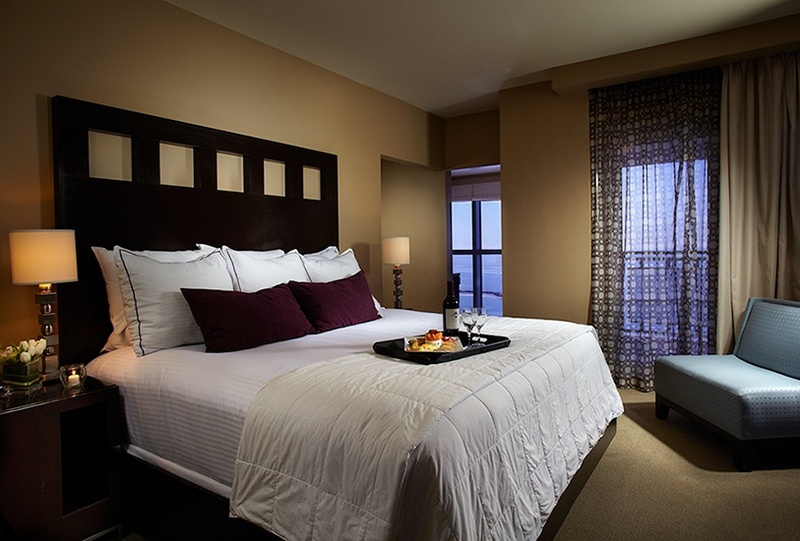 Our Royal King Rooms feature exclusive beauty products available only from our Rock Shop, our world famous Sleep Like a Rock® bedding, 42 inch TVs, Bose Wave sound systems, your own party bar, and either three-headed showers or tub/shower combos. Lounge in plush robes as you primp and polish to take center stage. This posh room sleeps two comfortably. 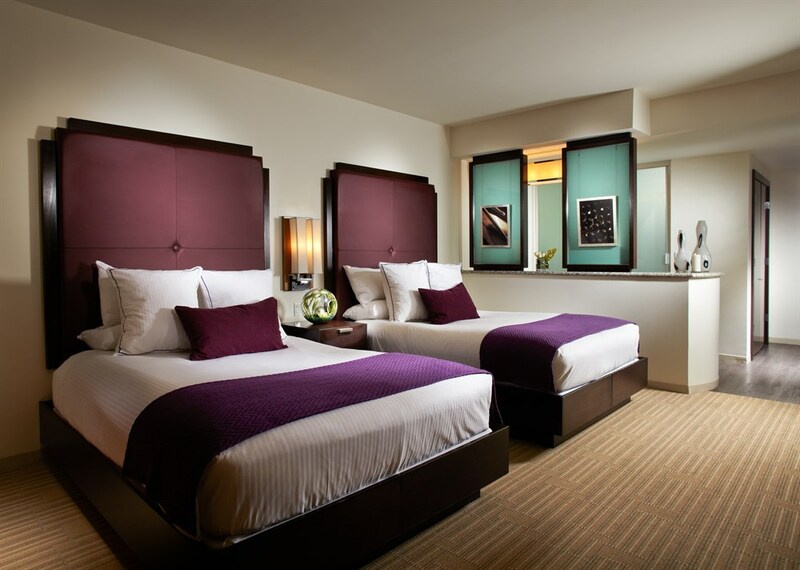 With our coveted Sleep Like a Rock® bedding, the Bose entertainment, Rock Spa® products, and more, the Queen Rooms deliver everything you expect from your Hard Rock experience and more. 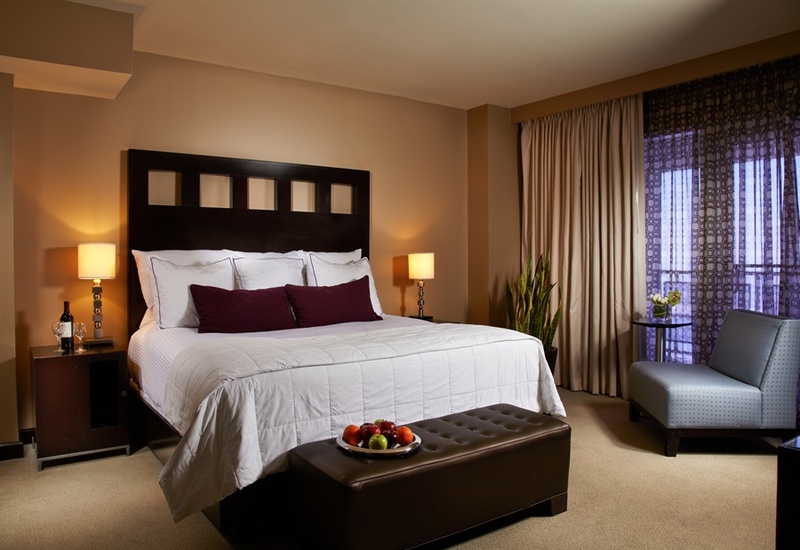 You’ll enjoy all the same features as our King Rooms, though our Queen Rooms have more space for more of your people. 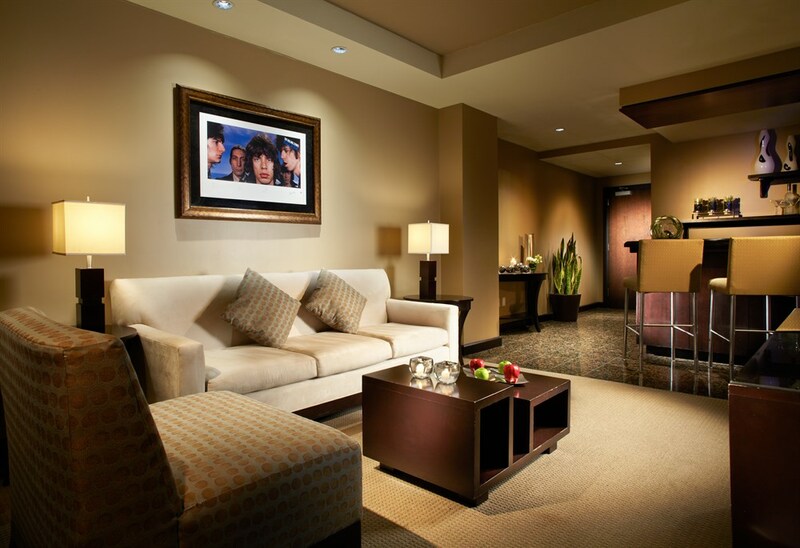 For you and your entourage, our Queen Rooms deliver nothing but the best. 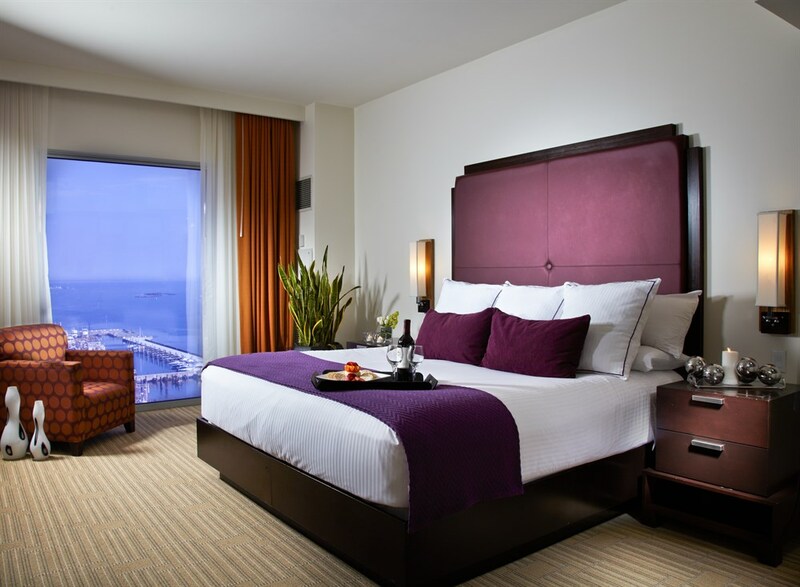 Offering stunning vistas from our panoramic floor-to ceiling windows, the same Sleep Like a Rock® bedding Hard Rock Hotels are known for, and extra living space, our Corset Suite offers a taste of the high life you can’t find anywhere else. You’ll know you’re on a roller coaster headed for the top when you find yourself surrounded by our stylish conceptual furniture and art. This is the life you were meant to live. So go ahead and slip into luxury. So you want to have an experience that screams hospitality and comfort? Then reserve your stay in the Center Suite today. 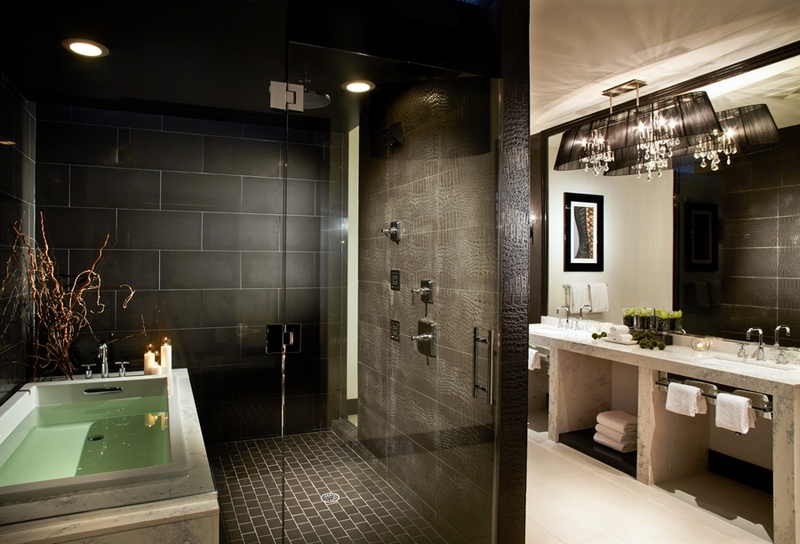 Linger in the shower with three high-pressure showerheads before you relax and take in your private view of the Gulf. Treat yourself to some liquid legends from your personal wet bar, and slip into previously unknown comfort on our exclusive Sleep Like a Rock® bedding. Indulge yourself. You only live once. 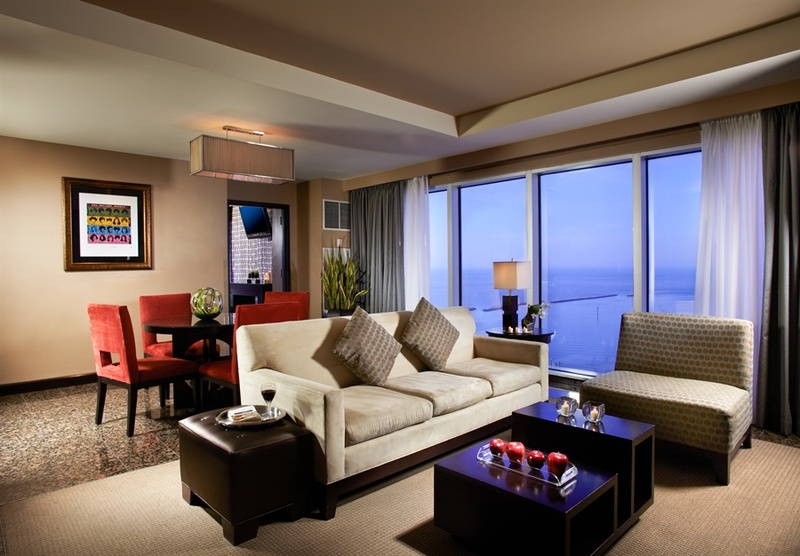 For those who will accept nothing less than pure amazement, we offer our Panoramic Suite. With floor-to-ceiling windows offering 180-degree views of stunning shoreline and the breathtaking Gulf of Mexico, you will find your need for bigger and better completely satisfied. Room Size1300 - 1405 sq. ft.